They were a godly tribe of ravenous obsession, aching to quench their quivering souls. In search of Euphoria, these vagabonds of the moon roamed among the richest planes of Africa. Shackled by their internal lust for gold, they pulsed to the thundering of their hearts against the earth. Parched for pleasure, they drove their alchemy deep into the cauldron of Bliss, to create their pot of molten treasure. A golden lava so powerful, it infatuated the stars with its magic. Its fragrant scent of liquid temptation was enough to arouse the senses of the gods. 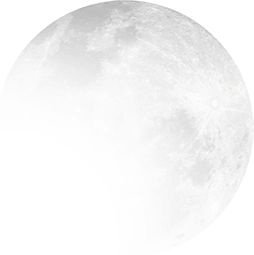 The day they sipped from the glass of Eternity, was the day the sun dropped from its envious sky. 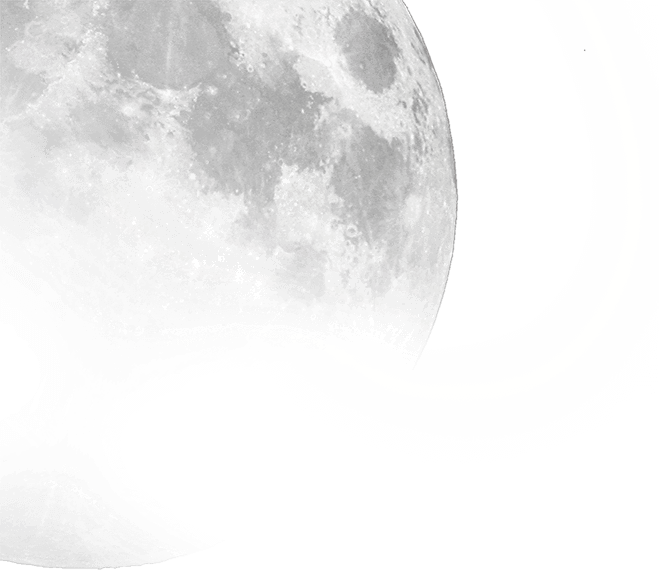 The earth stood still, and the drums of Africa echoed across the galaxies. As the syrupy sap of life toppled into their veins, their blood turned to gold. Their eyes grew bright. Enraptured by the hot sting of caramel, their lips demanded at once to bask forever in the sticky luxury they had come to worship. Never in the history of yearning did such a victory satiate, so sweetly. 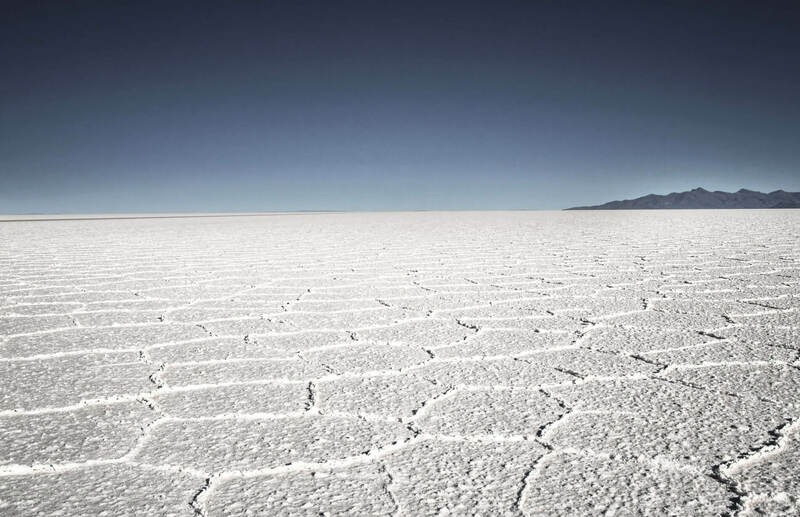 Born in South Africa, famous for the richest gold plains in the world. 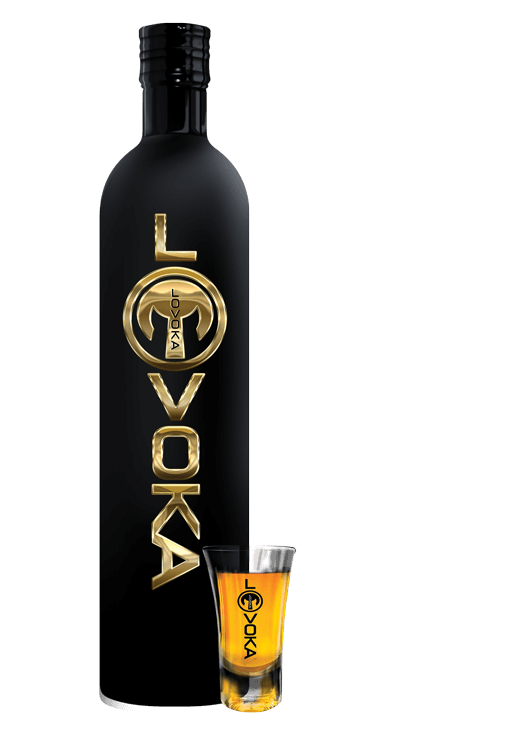 Lovoka is a flavor infused Caramel Vodka Liqueur, best served ice-cold. Lovoka offers a perfect balance of flavors crafted by selecting the finest natural ingredients and infusing them with the purest triple distilled spirit. The result is a sophisticated liqueur with a velvety mouth feel and an exceptionally smooth finish. 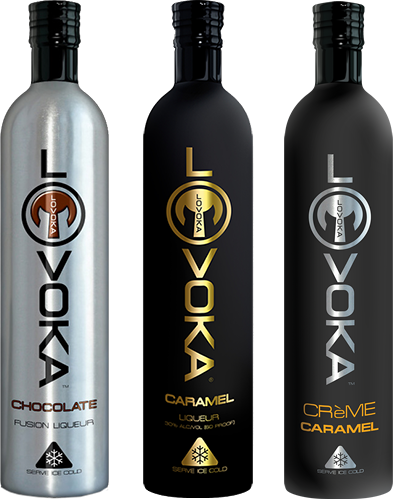 Lovoka offers a complex, well-rounded flavor profile, featuring all natural caramel flavors, with delicate undertones of toffee and vanilla bean. At 60 proof (30% alc./vol), Lovoka makes a deliciously bold shot, best served ice cold, alternatively can be enjoyed on the rocks, or as the foundation for unique cocktails. Lovoka has achieved Number 1 in category brand status and walked off with the prestigious Grand Prix Award at the Good Food and Wine Show 2011. Lovoka was recognised for its ground-breaking brand appeal and devoted consumer following. Lovoka has exceeded sales of 5 million bottles worldwide. Caramel is known for its soft and smooth contours whose essence derives from a creamy and delicious base. The soul of this spirit looks to combining a sophisticated alcoholic drink with an enjoyable and satisfactory after-taste. Infused with triple distilled premium vodka, this liqueur makes for an appetising after-meal drink, a delicious desert topping, a refreshing iced cocktail and above all, a prized party starter. It is best served ice-cold but can be enjoyed at room temperature too. We only use the finest ingredients in our Lovoka CRèME CARAMEL liqueur. We source our spirit from a number of quality distilleries across the globe. Our famous caramel flavour complements the full, richness of the fresh dairy cream, undertones of vanilla and burnt notes all go into our secret recipe. Combined they create an award winning taste for your enjoyment. As delectable as our Caramel Vodka, CRèME CARAMEL makes for liquid decadence. 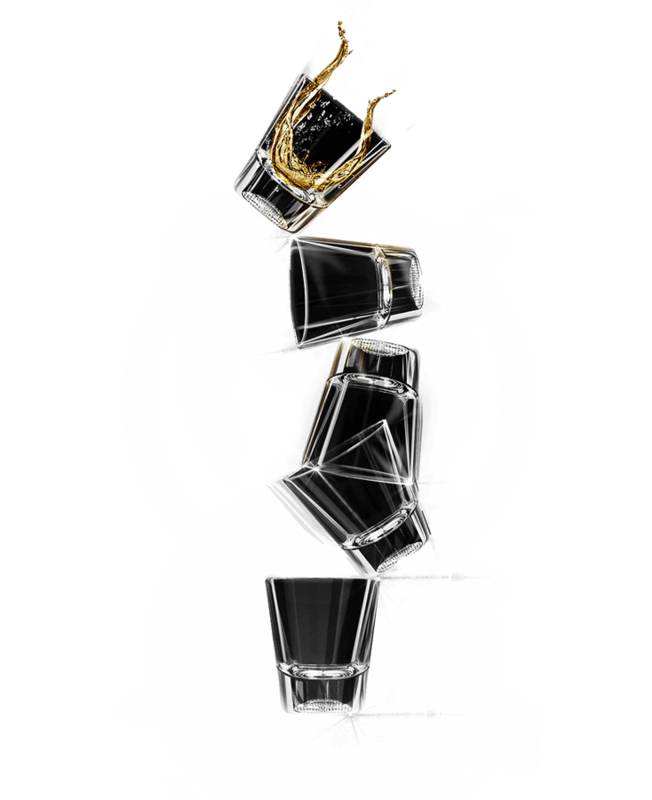 Pour , sip and enjoy ………Live Life Love Lovoka ! © 2019 Lovoka Flavored Vodka. All Rights Reserved.